Freight rates continue slides but pace has slowed since the end of 2018! We have continued to see rates dip a couple of cents since last couple of weeks. 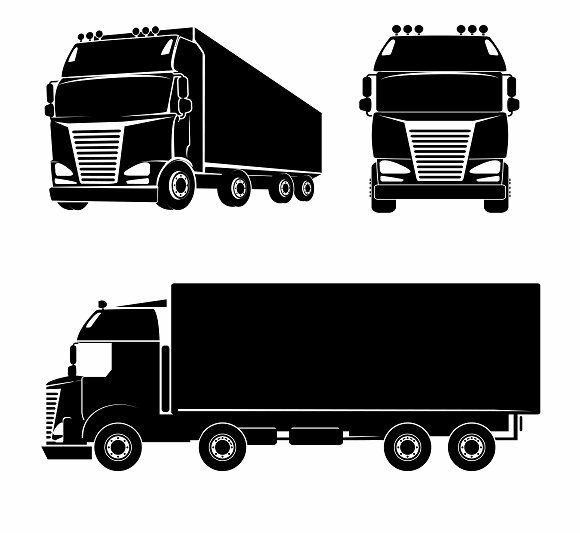 Freight volume has continued to increase with expectations rates will increase in March. If you have loads, please move them now you will not find better rates then NOW. Please reach out to me at ray.mcdonald@insurelogistic.com or submit a free quote here.